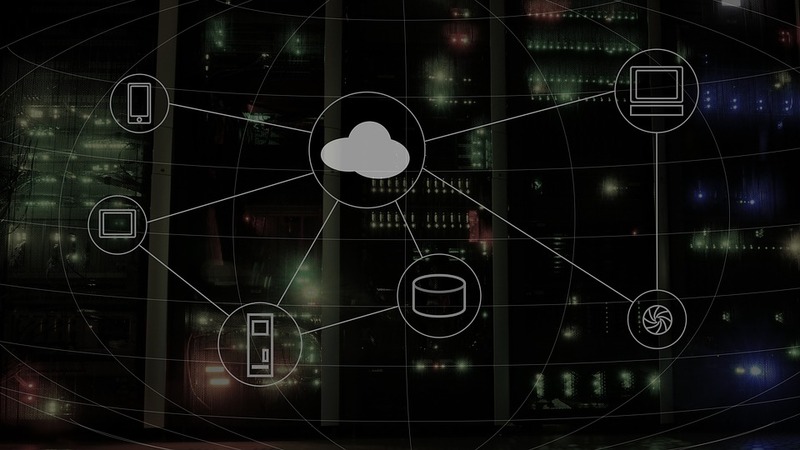 Three quarters of organizations plan to buy more cloud security tools in 2019 as a means to better secure increasingly complex cloud environments, new research shows. The data comes from Alcide, which today released its “2018 Report: The State of Securing Cloud Workloads.” Nearly 350 security, DevOps, and IT pros weighed in to share their cloud security plans. Most are struggling to secure complex cloud setups, and think more tools will help.